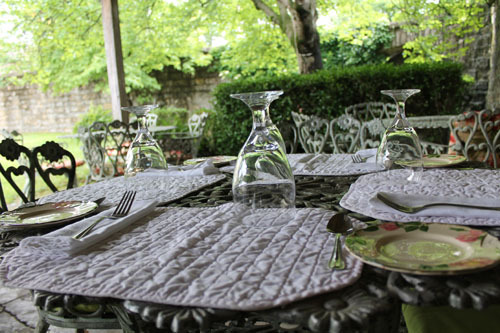 After a day of traveling, Jailer’s Inn Bed & Breakfast is the most captivating place to stay in Bardstown! 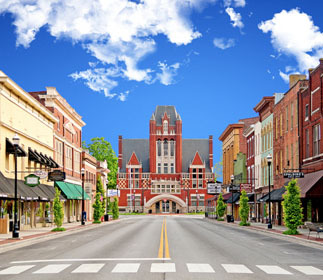 Whether you’re exploring the great state of Kentucky, tasting your way along the Bourbon Trail or visiting Bardstown… Jailer’s Inn is the perfect choice to lock down for the night! and a full tour of the Historic Jail. 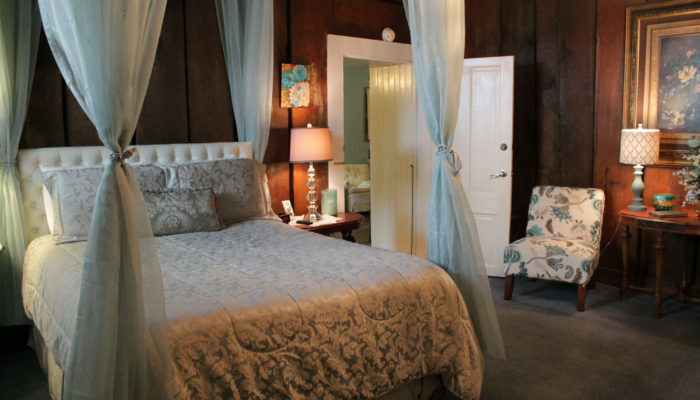 Stay more than one night, receive a discounted rate! 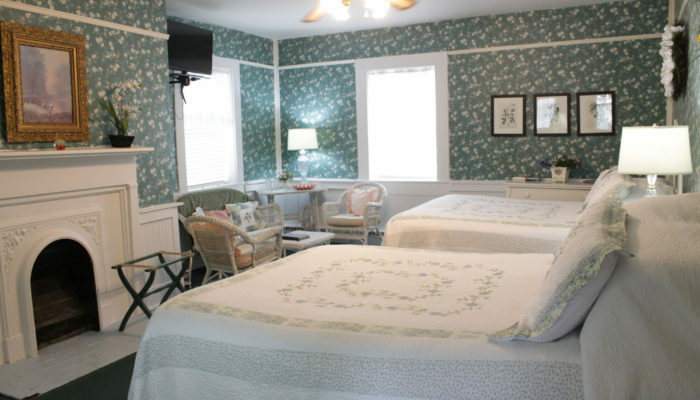 Check out each individual room for additional pricing. The Old Nelson County Jail property housed prisoners from 1797 till 1987. The front building, sometimes referred to as the “Old Jail” was constructed in 1819. Records indicated that John Rogers, architect of St. Joseph Cathedral, performed certain carpentry on this structure. The upper floor of this native limestone building, with 30 inch thick walls, contained two cells and an “upstairs dungeon” to house prisoners. TOURS AVAILABLE DAILY, BUS GROUPS WELCOMED! I am so going to have to stay here again. It was wonderful. Great atmosphere and truly a treasure. Enjoyed the little bar next door and the room was perfect. Seeing so much history turned into beauty was endearing. This is such a unique place and town, words will not serve justice. The old jail is just as accommodating as Lisa (the warden) and Paul (owner). 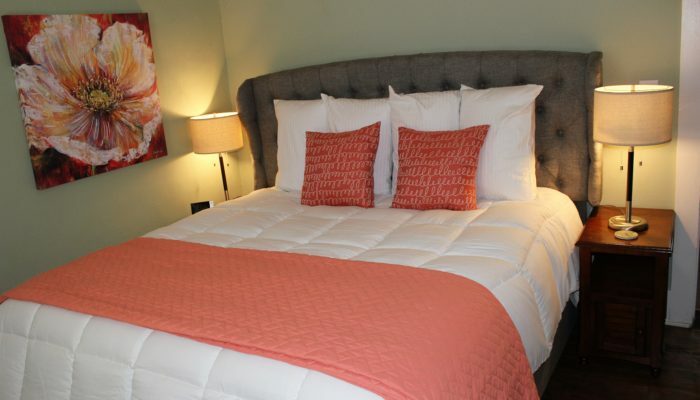 Walking distance to many local shopping and dining options, the old jail is a perfect B & B to relax, explore and learn. 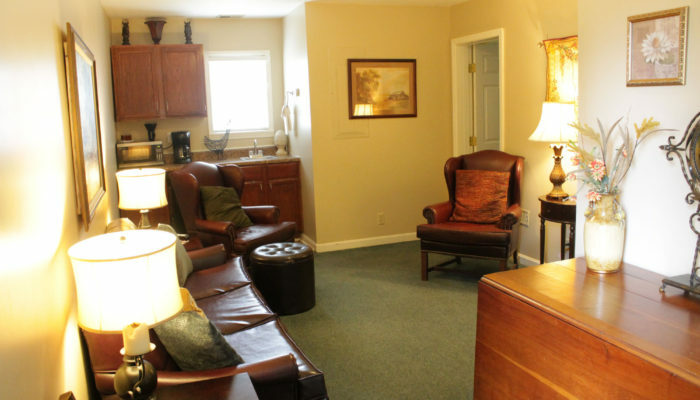 Lisa’s Southern hospitality and great cooking will get your first stay started just right! 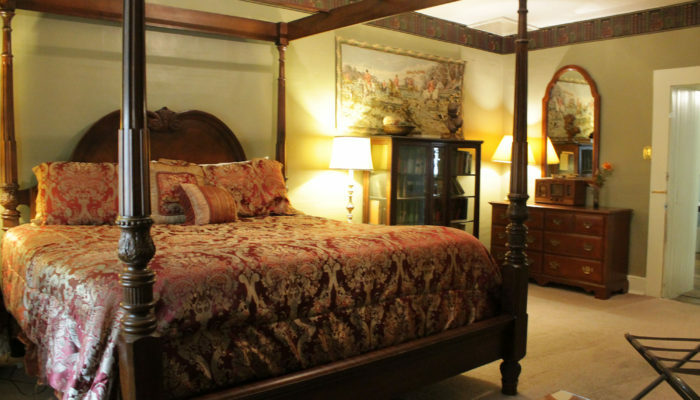 We stayed in the Library Room for one night and it was great! 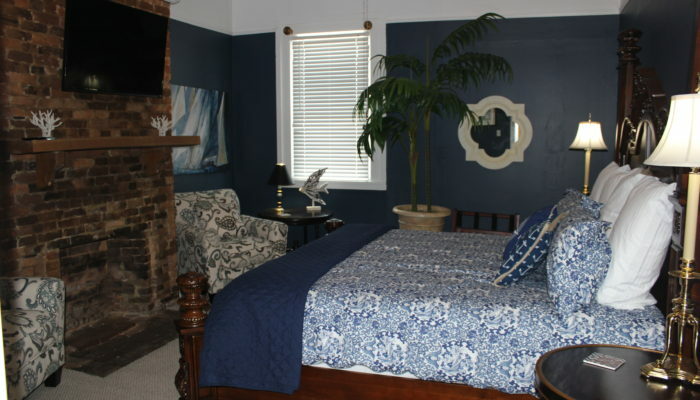 The room was very comfortable and inviting. Paul gave us a wonderful breakfast in the morning and chatted about local history as we ate. The location is perfect for walking around town. 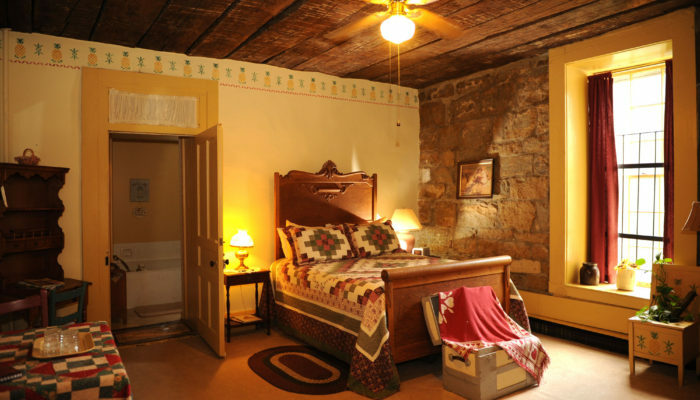 It was our first time at a B&B, it was an old jail from the early 1800’s. 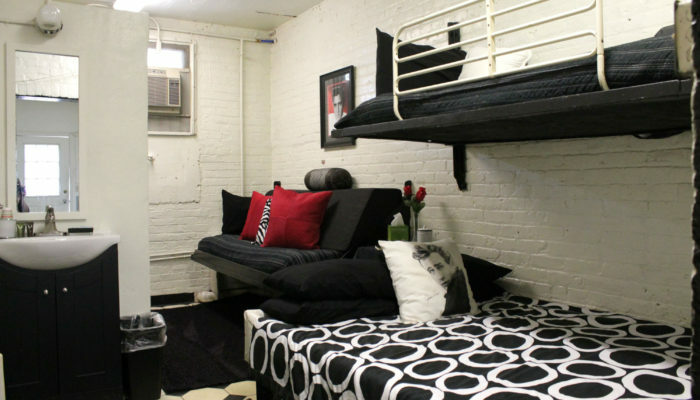 Very clean with 6 beautiful room to stay in,and a jail cell too. The staff was a pleasure to be with,knowledgeable about the jail history and the town. We sat down to the breakfast table with 5 other people, had baked french toast with muffins donuts,fruits,and several other things. After breakfast they gave use a tour of the jail,it was very interesting. During the night my wife had felt a hand on her forehead but I was asleep. They say that there are spirits in the jail.